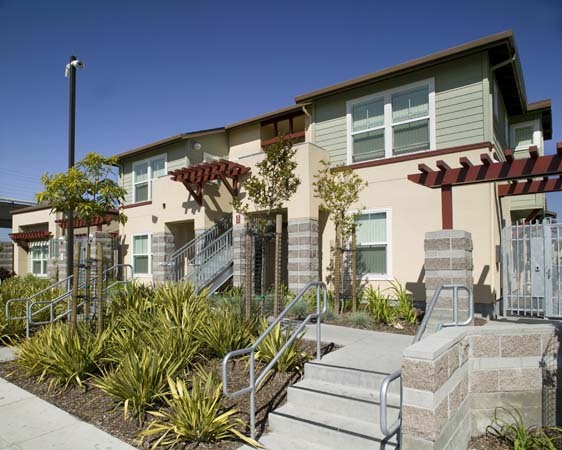 An 81-unit affordable housing development consisting of one thru five bedroom units, and is part of a master plan to revitalize the Coliseum BART station neighborhood into a transit village. 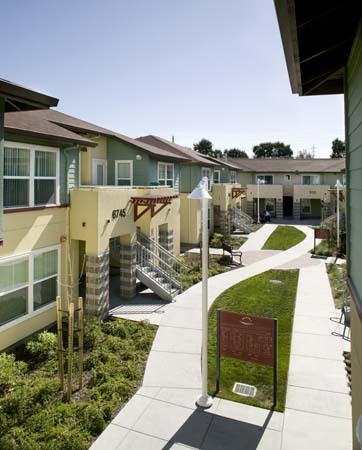 Hope VI is a HUD program to transform the physical shape of public housing by integrating it into the city fabric and promoting mixed-income communities. 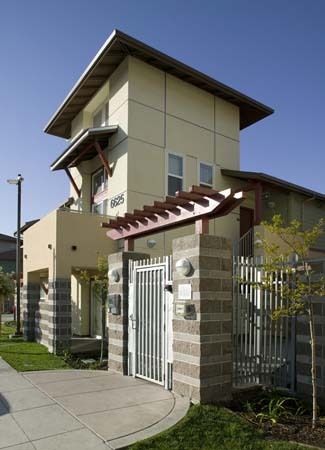 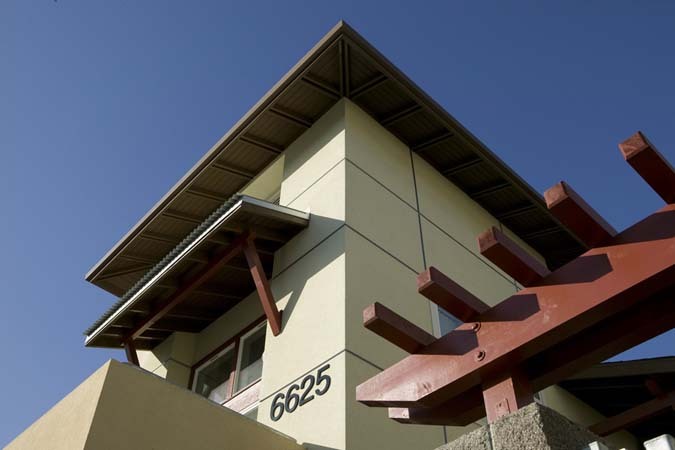 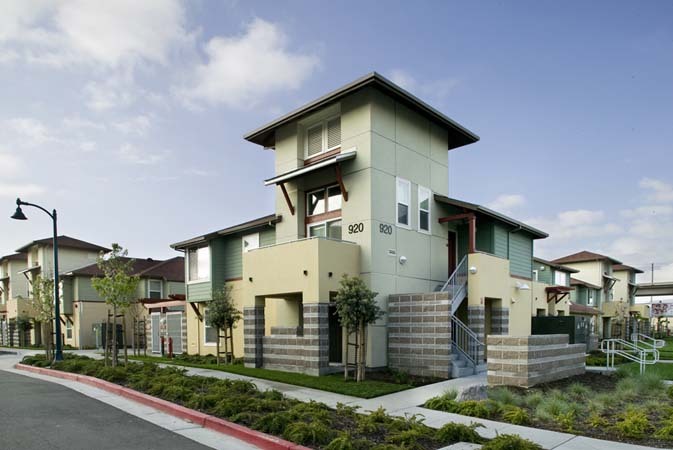 YHLA worked closely with The Related Company, EBALDC and the Oakland Housing authority to transform this neighborhood which will be home to a new city park and affordable and market rate residences.